AMC has released a new video revealing the first footage of the Whisperers leader Alpha (Samantha Morton). “The second half of The Walking Dead Season 9 finds our groups of survivors, both old and new, continuing to deal with the impact of events that took place during the six years that have passed. Since the disappearance of Rick, many of these characters have become strangers to each other, and in some ways, strangers to themselves. What they do know is that they are in undeniable danger. They will soon realize the world just beyond does not operate as they thought. 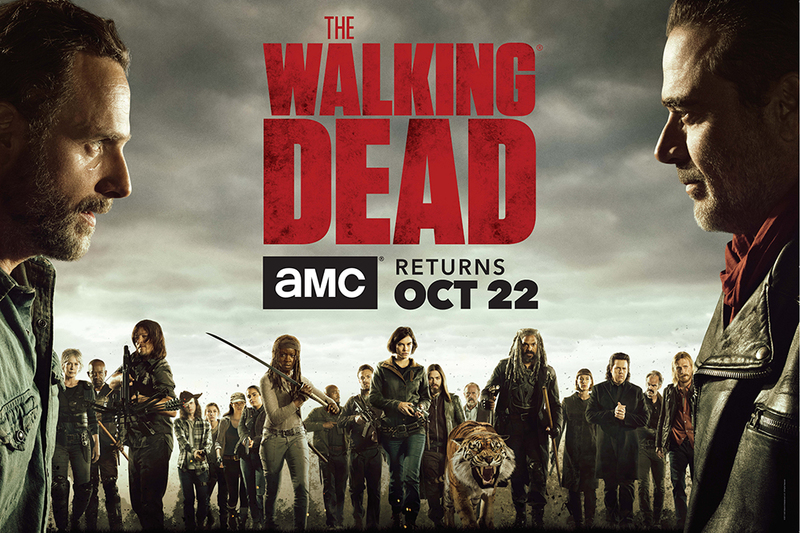 The Walking Dead airs Sundays at 9 p.m. ET on AMC. The midseason premiere will air in February 10, 2019. AMC has released a midseason trailer for The Walking Dead Season 8. Check out the aftermath of all out war between the surviving factions, as our heroes make their last stand and try to finish the fight! 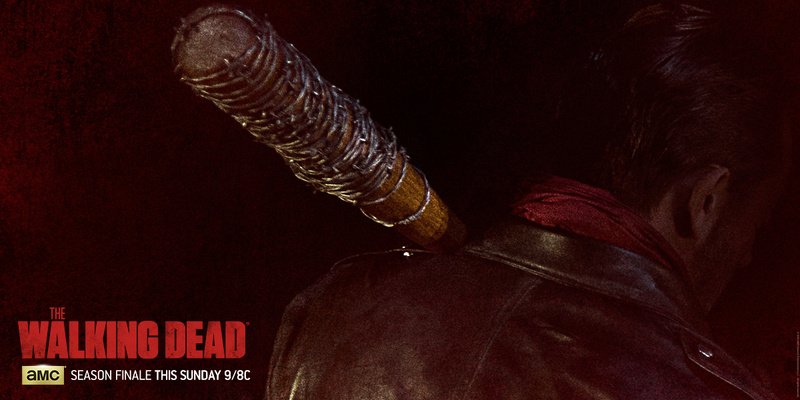 Catch the premiere of the second half of the season on AMC on February 25th. Straight from their Hall H panel at the San Diego Comic-Con, AMC has released the first The Walking Dead Season 8 trailer, with over five minutes of footage from the all-new season! AMC has released an extended promo for The Walking Dead midseason premiere, which is set to debut Sunday, February 12th at 9:00 p.m. ET/PT. In the episode, “Rock in the Road,” Rick and the group are led to a new community where they are introduced to its inhabitants and ruler. A familiar face resurfaces. Following the mid-season premiere episode, viewers can catch an all new episode of the live after-show, Talking Dead, featuring series star Khary Payton and Executive Producer Greg Nicotero at 10:13 p.m. ET/PT. AMC released today a teaser image of The Walking Dead character Negan, played by Jeffrey Dean Morgan, along with his weapon of choice, “Lucille,” a baseball bat wrapped in barbed wire. The iconic villain from Robert Kirkman’s graphic novel is set to make his debut in the show’s highly-anticipated season six finale this Sunday at 9:00 p.m. ET/PT on AMC. 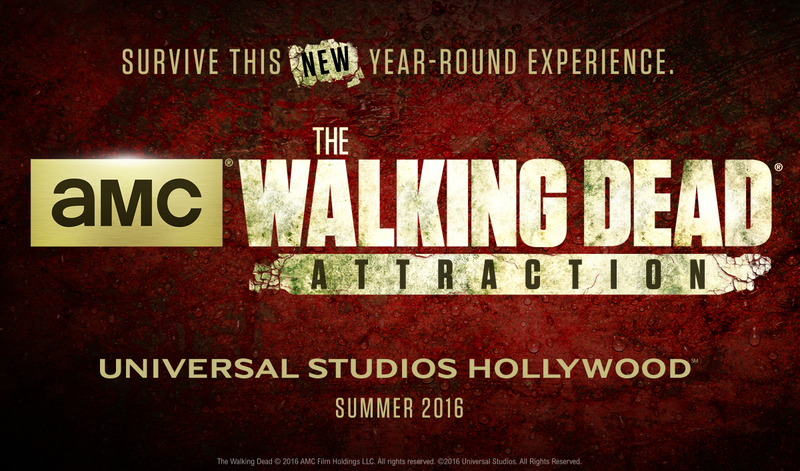 Universal Studios Hollywood has announced a permanent residency of its immersive The Walking Dead walk-through attraction, which up until now has only been offered as a seasonal (and very highly-attended) maze for guests of the theme park’s Halloween Horror Nights. Prepare to be spooked year-round by the re-imagined, enhanced version of the attraction, based on AMC’s corporeal cable series, when the attraction opens in summer 2016. The addition comes just months after the park’s game-changing Wizarding World of Harry Potter opens in April. The Walking Dead attraction is significantly more intense than its Halloween iteration; the stomach-churning walk-through experience will boast “authentic walker make-up effects, sophisticated animatronic walkers, substantially more detailed set design and costuming, and highly recognizable props replicated from the series. 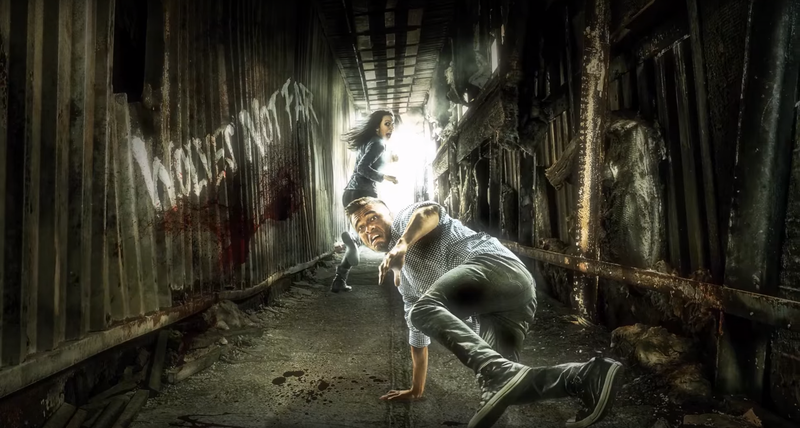 The creative team at Universal Hollywood has partnered with TWD producer, director, and all-around effects guru Greg Nicotero (as well as his company, KNB Efx) to bring the show’s zombies to real life for the maze and its patrons. A new custom-built structure will house the new addition to the theme park, just inside the main entryway. 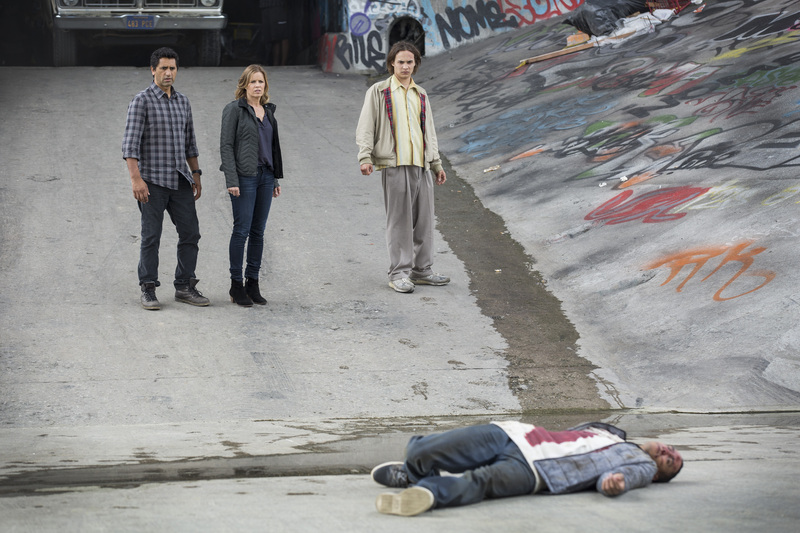 According to Universal Studios Hollywood president Larry Kurzweil, The Walking Dead marks the latest portion of a whopping 75 percent of new territory that has taken over the park in the last five years. Tune in this weekend for “The Walking Dead Mega Sunday” event on November 1st at 9:00 p.m. ET/PT. In this all-new 90-minute episode of “The Walking Dead,” “Here’s Not Here,” written by Scott M. Gimple and directed by Stephen Williams, the survivors must ask themselves who can be trusted, and better yet, can they change? Following the new episode, “Talking Dead” will air at 10:30 p.m. ET/PT. AMC today announced that it has placed an initial two-season order for a companion series to “The Walking Dead,” the #1 show on television among adults 18-49 for going on three seasons. The new series (title to be announced) will be set in Los Angeles and focused on new characters and storylines. 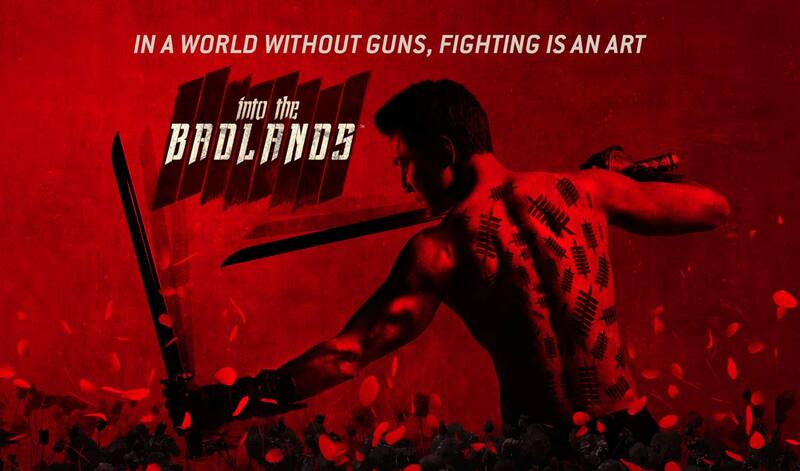 The show’s first season will consist of six one-hour episodes and premiere on AMC in late summer. The show’s second season will air in 2016. Robert Kirkman, Gale Anne Hurd, Greg Nicotero and David Alpert from “The Walking Dead” are executive producers of the new series, which, like the original, is being produced by AMC Studios. Dave Erickson (“Marco Polo,” “Sons of Anarchy”), who co-created and co-wrote the pilot with Kirkman, is an executive producer and showrunner. 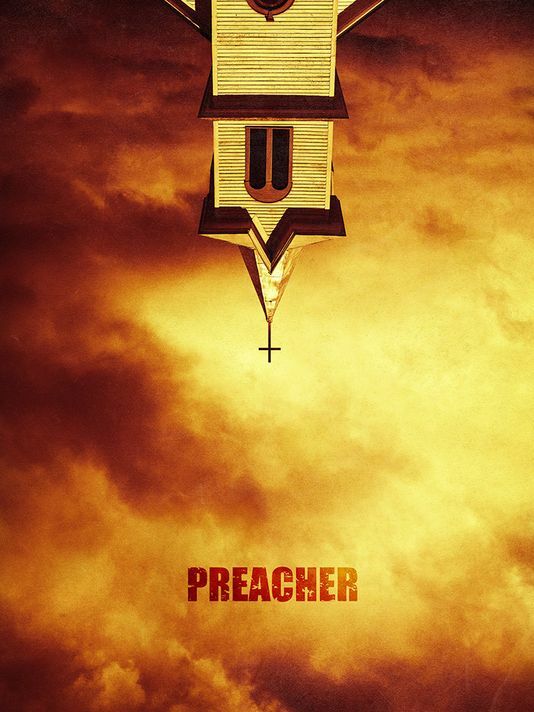 The series will star Cliff Curtis (“Missing,” “Gang Related”), Kim Dickens (Gone Girl, “Sons of Anarchy”), Frank Dillane (Harry Potter and the Half-Blood Prince) and Alycia Debnam Carey (Into the Storm).